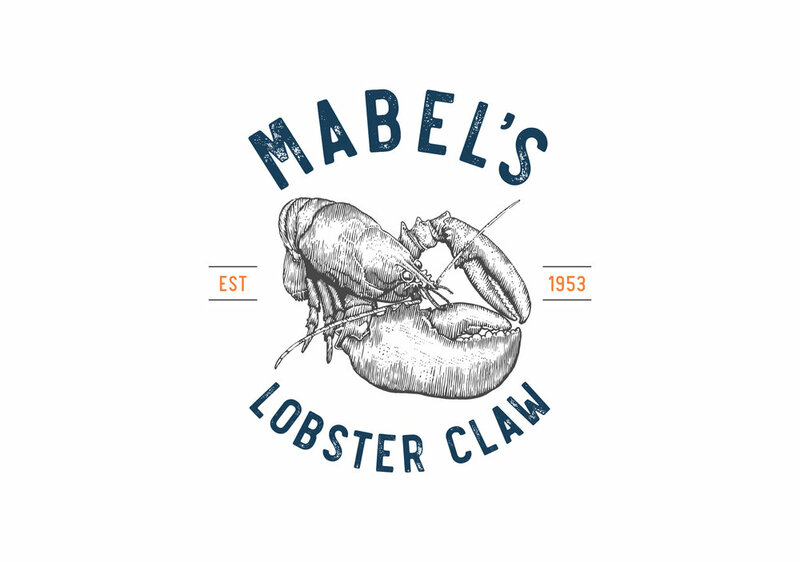 Mabel’s Lobster Claw is a historic restaurant located in Kennebunkport, Maine. It is frequented by the Bush family when vacationing in their Maine summer home. Mabel’s has been featured in Men’s Health magazine, USA Today and Maine Magazine among others. Branding components include logo design, brand guidelines, menu design, signage and collateral design. Mabel’s Lobster Claw has long been a top spot for the Bush family to dine. This classic casual seafood restaurant on Ocean Ave even has a nook they call the “B table” where the President and First Lady liked to sit.